I’m sure everyone has heard of the saying, a picture is worth a thousand words. Unfortunately, those words are nothing more than gibberish if you do not have a story to tell. Yes. You really do need to have a story to tell. It is what will help you choose how to compose your picture, rather then attempt to do it blindly. The best photographers in the world are masters in telling interesting and compelling stories one frame at a time. – Licensed under Public Domain via Commons. 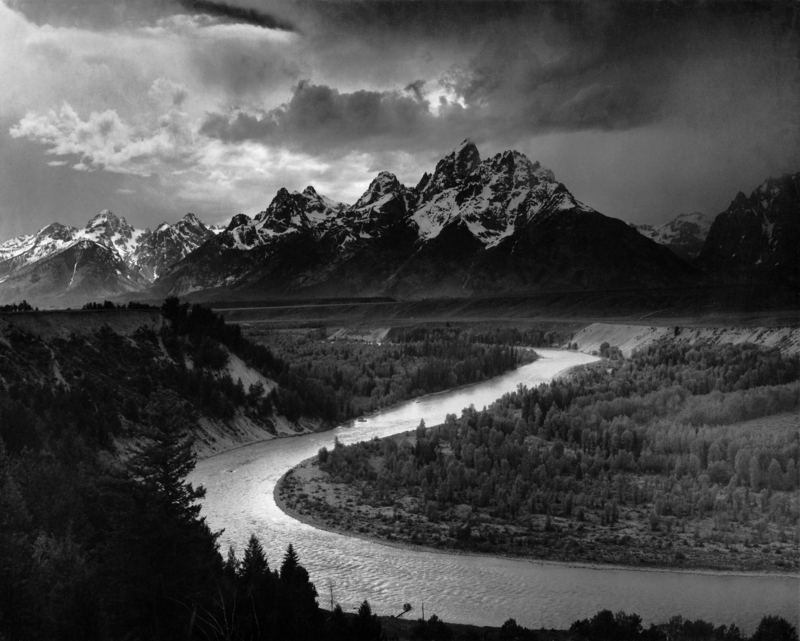 Hardly anybody can touch Ansel Adams in inspiring emotion through a landscape photograph. He was effective in conveying his message of environmental conservation and of oneness with nature during his time. Magnum co-founder Robert Capa made a name for himself as a photojournalist by being capturing stories up close. Even though he could not have predicted what would happen, he was still above to capture the picture above because he was right there. He was also right there among the American soldiers advancing in Omaha Beach in Normandy during D-Day. Although most of the film he used in this historical moment got ruined, the few that survived produced some of the most iconic pictures of World War II. 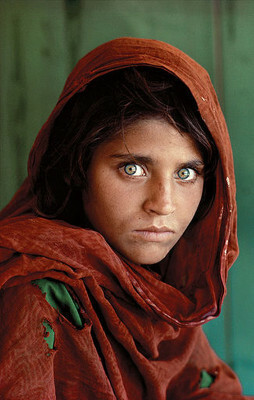 In what is perhaps one of the most recognizable, if not hauntingly mystifying images of the modern age, Steve McCurry captured the essence of the reality that beset the people during the Soviet occupation of Afghanistan in the 1980’s in one portrait. Examples of great storytelling through pictures abound. Take a look back at the great photographers that we covered and learn from them. With that said, great storytelling need not be exclusive to the big issues we watch or read about in the news. You can just as well communicate about everyday life. Even if you’re just going to take a picture of a little flower, you can tell a story with it. And if there is no story, you can make one up! In fact, that’s what the best portrait, fashion and glamour photographers do — doing it well is what separates them from their peers.